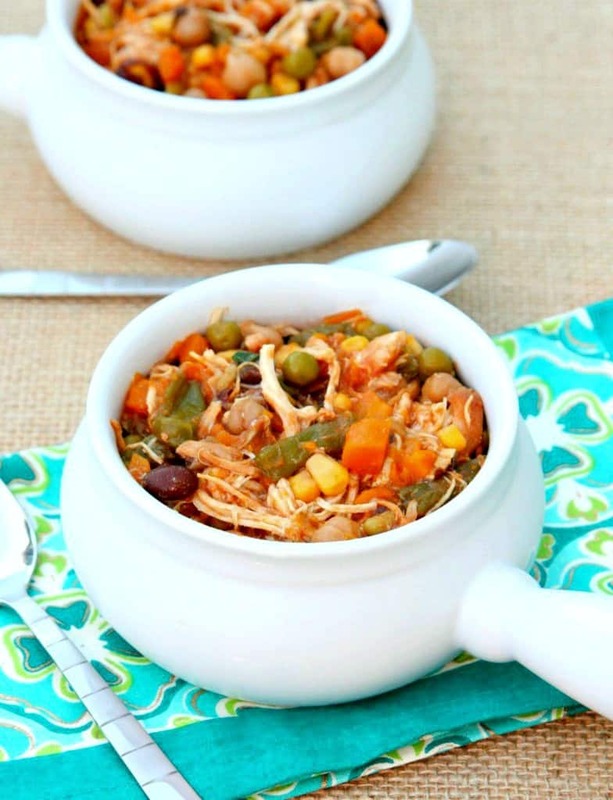 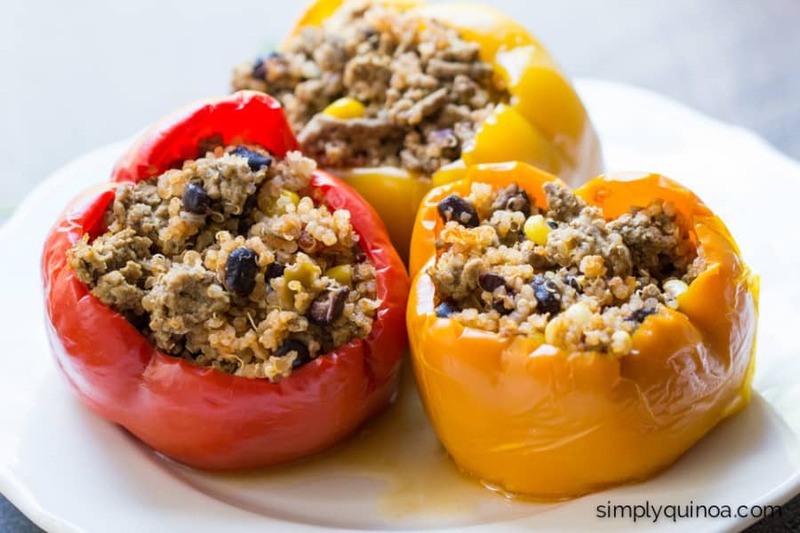 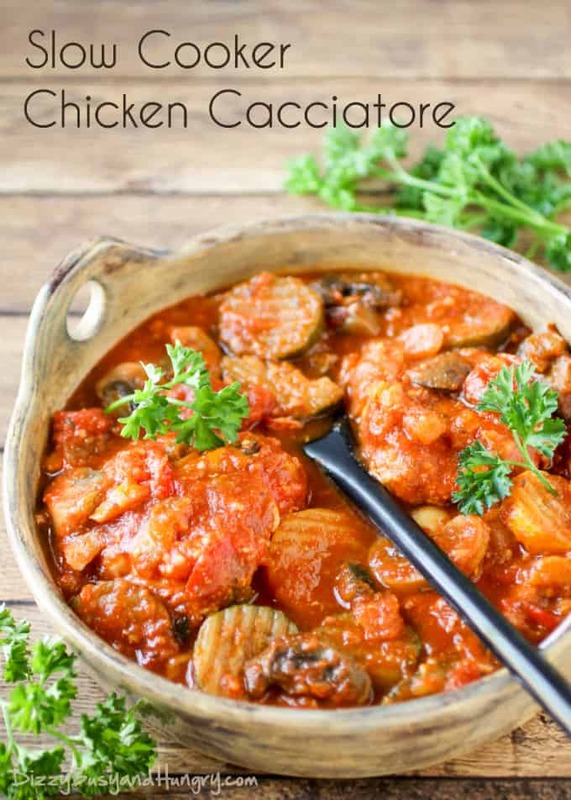 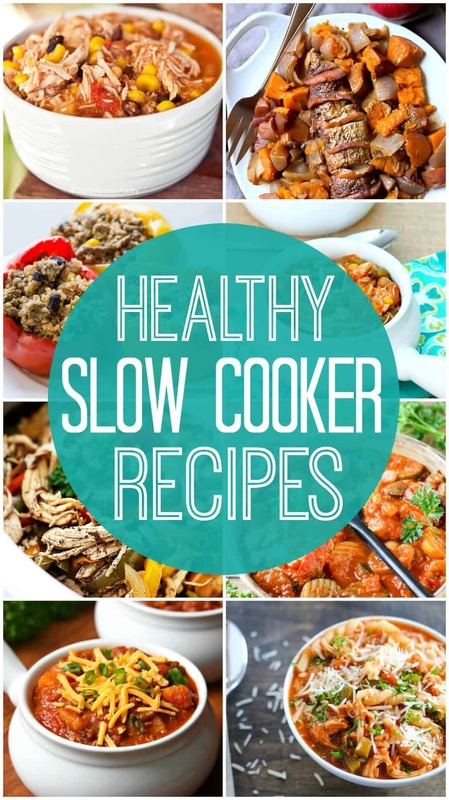 You can never have too many Healthy Slow Cooker Recipes in your recipe box! 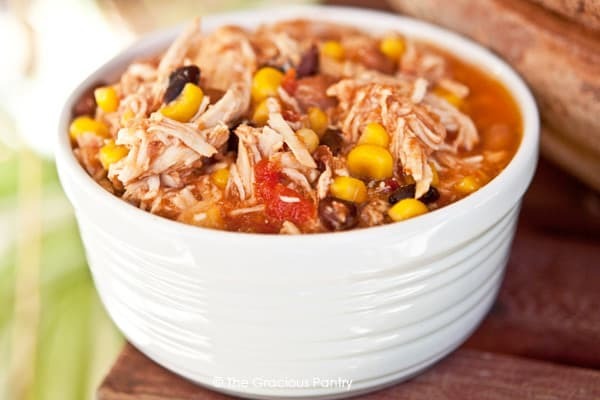 You just can’t beat a delicious slow cooker recipe! 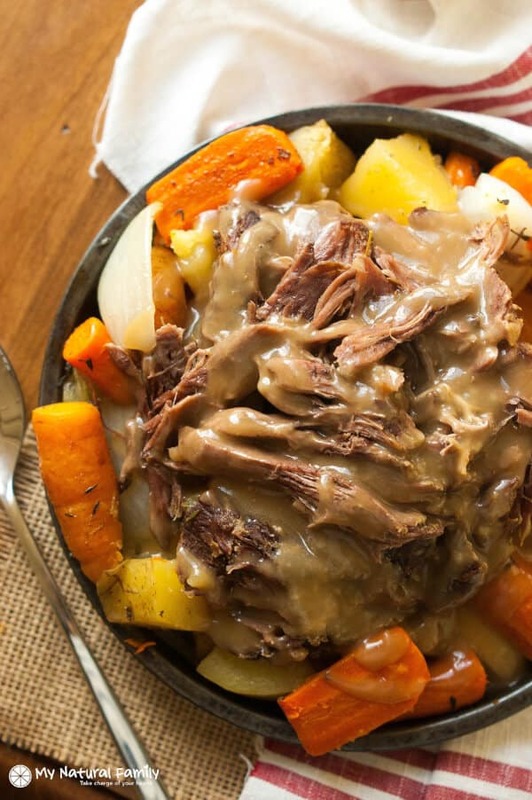 They’re easy to make, the slow cooker does all the work, and your house smells amazing. 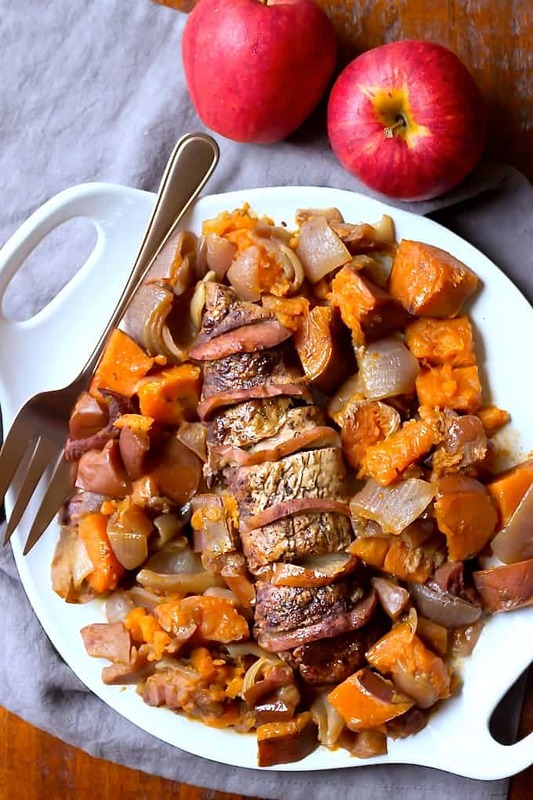 This is definitely my kind of cooking! 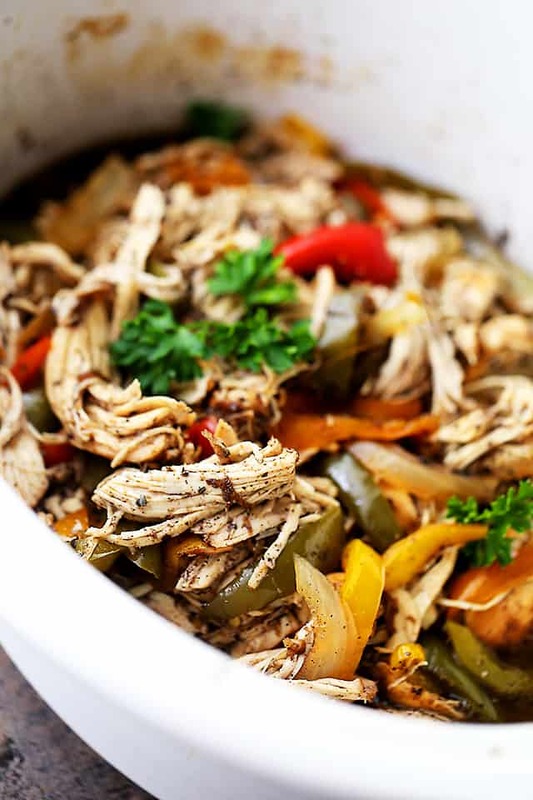 Today I’m sharing a few of my favorite slow cooker recipes that are healthy and super easy to throw together. 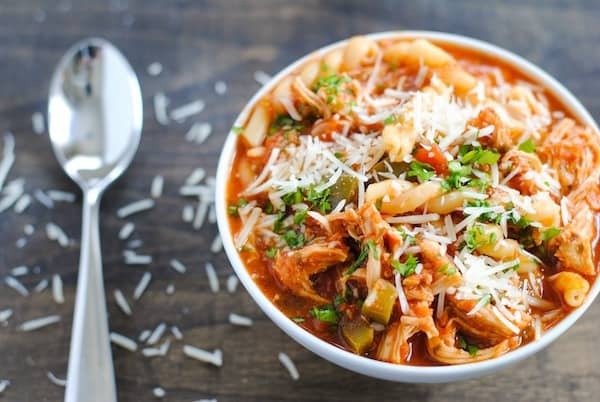 These recipes are perfect for busy work nights and lazy weekends when you just want to relax and spend quality time with family instead of being stuck in the kitchen. 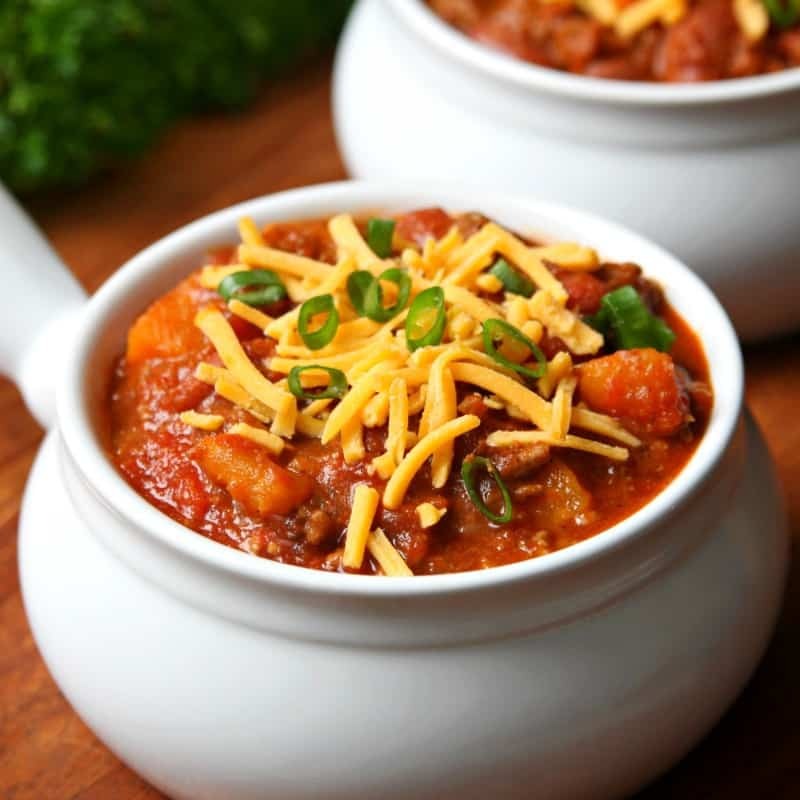 Head over to The Lucky Pear for a delicious round up of One Pot Meals that will leave your mouth watering. 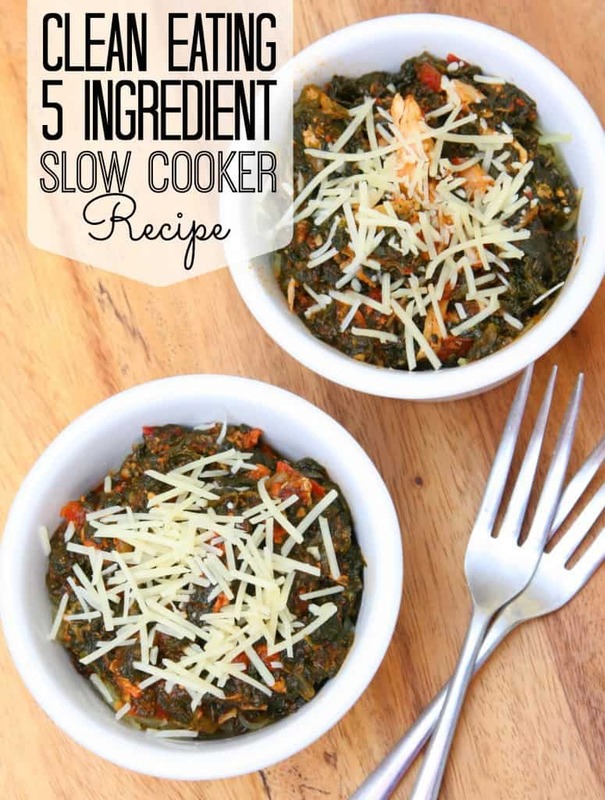 And, if you have a favorite Slow Cooker recipe, leave a link in the comments so we can all check it out.